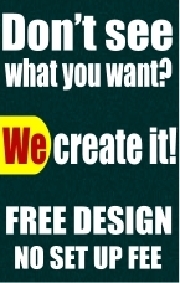 These new flags are 6.5ft in height, therefore most cities will allow them without giving your customers problems! 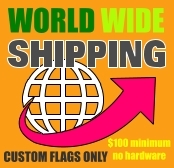 These flags are commonly used by real estate agents and apartment complexes. The pole set is carbon-aluminum and light weight. Carry bags are also available to easily transport the flag sets. 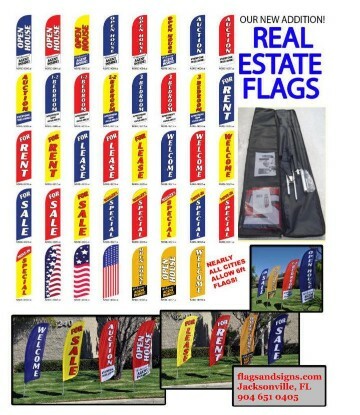 Real Estate Swooper Flags 6.5ft x 3ft. 8ft tall on pole. The kit comes with flag, pole, spike and bag. NOTE: Nearly all cities allow 6ft flags.